This message made me smile. I went to see who found me. Kasia Kozinski is a portrait and commercial photographer in Paris and she saw Adam and I model on Jasmine Star’s CreativeLive workshop. We were chosen to pose as a bridesmaid and groomsmen for her live bridal shoot and there Kasia saw me live from Paris, found my information, and wah-lah. I almost jumped off the couch I was so excited. 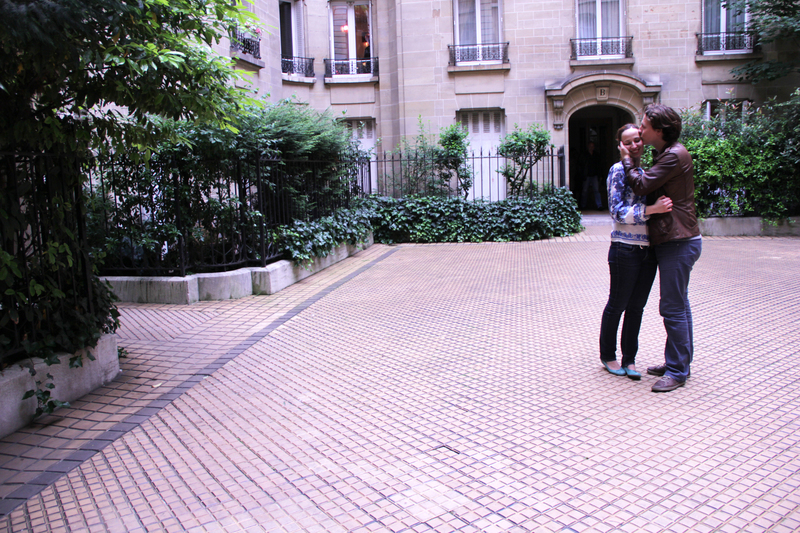 From that moment I was leaving for Paris in a month! 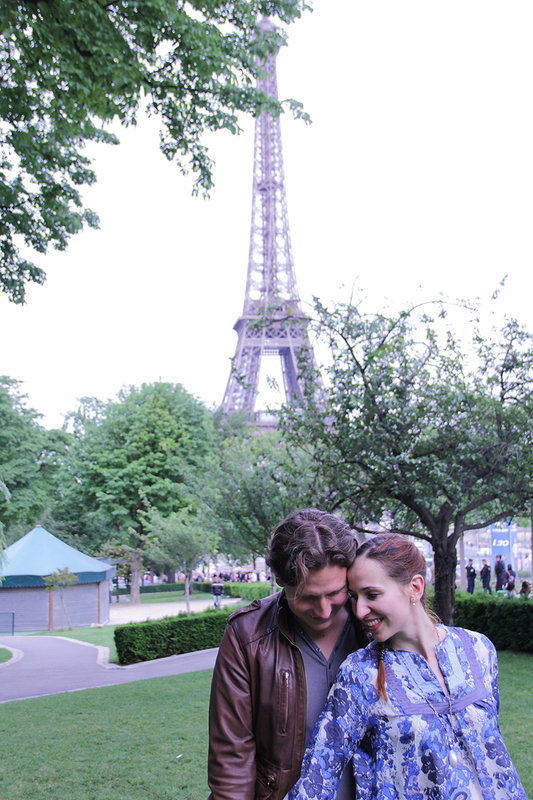 I hadn’t been to Paris at that point and I may never go back, so I couldn’t believe the timing. 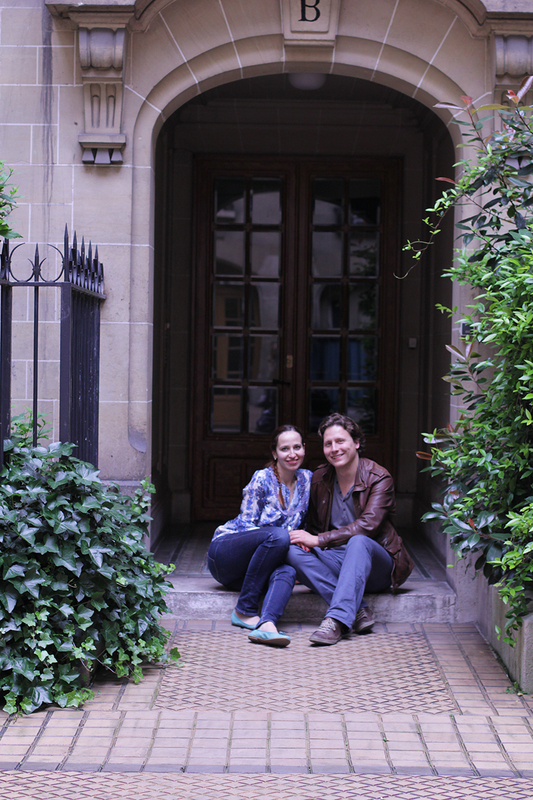 She found my blog, I found hers, I messaged her, and we planned a day and time to meet in Paris. And we did. We exchanged photos as we walked around. 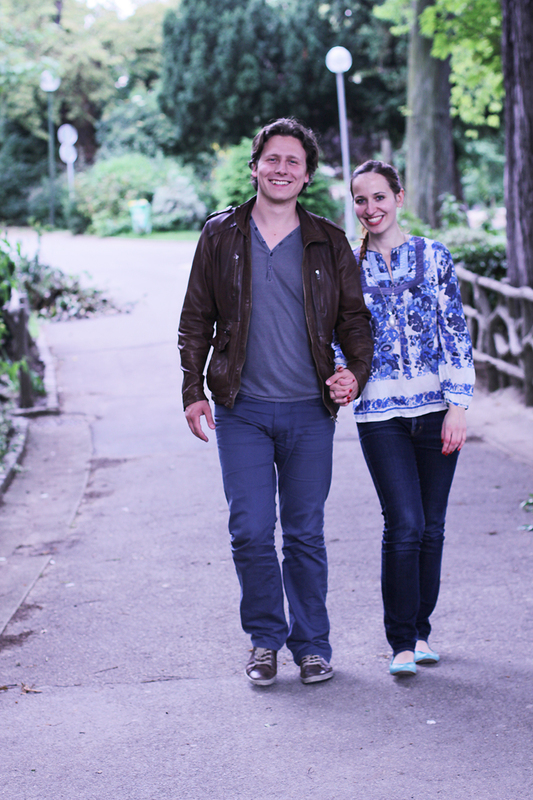 Tom & Kasia met at school and their love is so passionate and sweet. 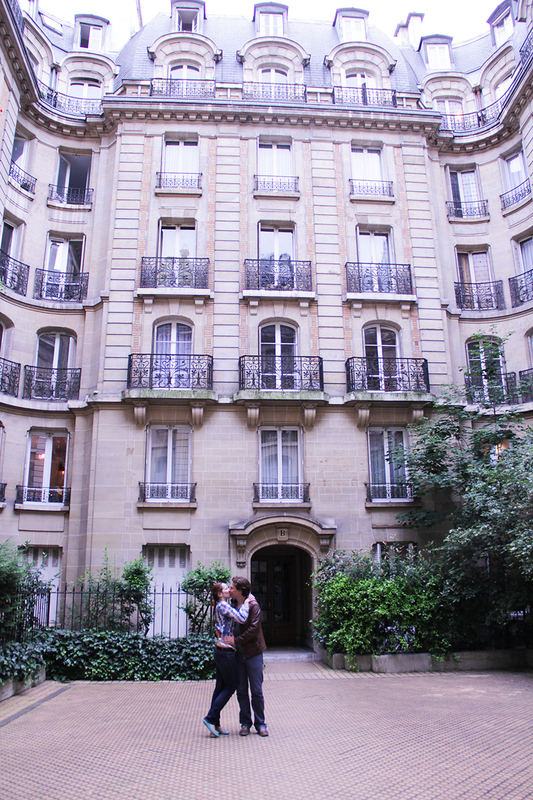 I didn’t expect anything else because it seems as though the people walking the dreamy streets of Paris ooze charm and romance. 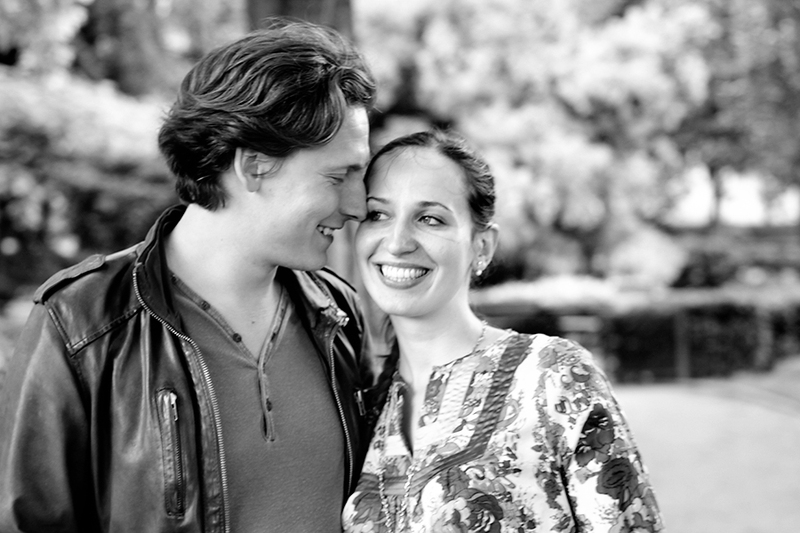 Tom looks at Kasia with adoring eyes, Kasia gently smiles back with a playful smile. 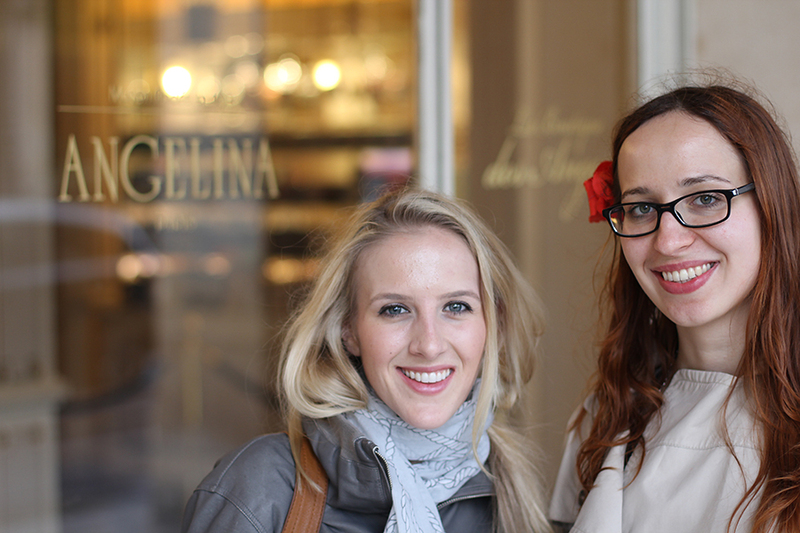 Kasia, thank you for meeting with me, I am so happy to have you as a friend. Thank you for introducing Angelina to me. Hot chocolate with a spoon is the way to do it. It’s that creamy people. « Ben+Jennifer | Sacramento Wedding.